Perk up dull complexions with a boost of vitamin C! Laneige's Clear C Advanced Effector_Ex is packed with extracts from acerola cherry and acai berries, superfoods that are rich in antioxidants and vitamin C for a bright, healthy complexion. It also contains Melacrusher technology that, when combined with the berries, works 3.5x more effectively than other brightening ingredients. 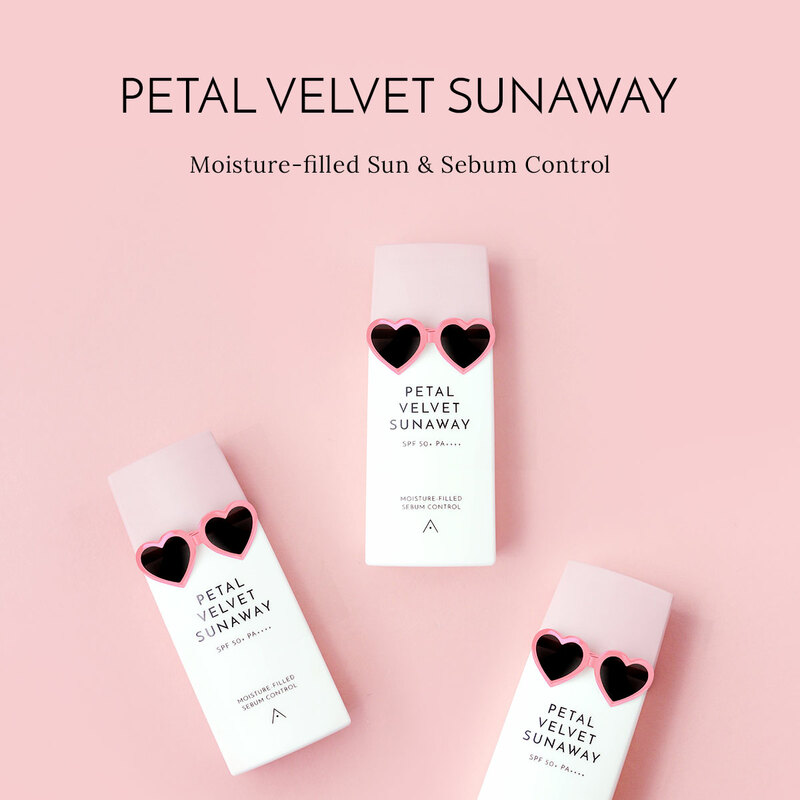 The thing we love most about this product is how great it feels on the skin: it has a watery texture that quickly absorbs in without leaving any stickiness behind. Saturate a cotton pad with the product and wipe onto the skin, then gently pat the skin for better absorption.